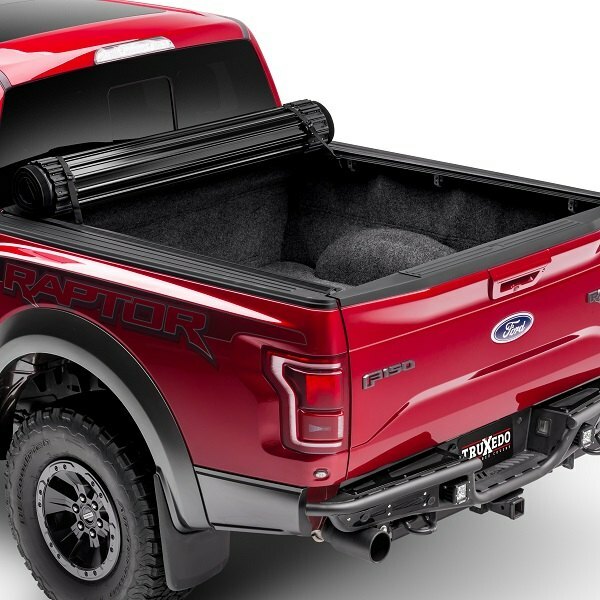 Outfit your F150 with new TruXedo Sentry CT Tonneau Cover! - Ford F150 Forums - Ford F-Series Truck Community. A tonneau cover is one of the most valuable accessories for pickup trucks. You may not appreciate it at once, but it will definitely pay off in the long run as it will protect the bed of your truck from rust and help to store your cargo safely. Finding the perfect one can take even longer, than the actual installation, especially if you like the features of different types of tonneau covers, like rolling and hard-folding. Luckily, guys from TruXedo came up with a solution and today we are here to introduce their new release - Sentry CT™ Hard Rolling Tonneau Cover, that's now available at CARiD. 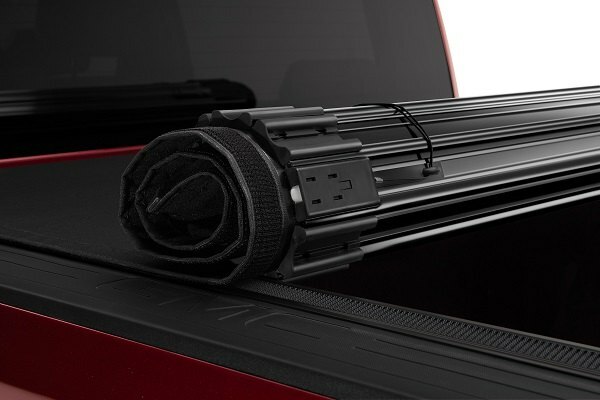 It combines a rolling vinyl top construction with heavy-duty aluminum slats to protect your cargo and tools. 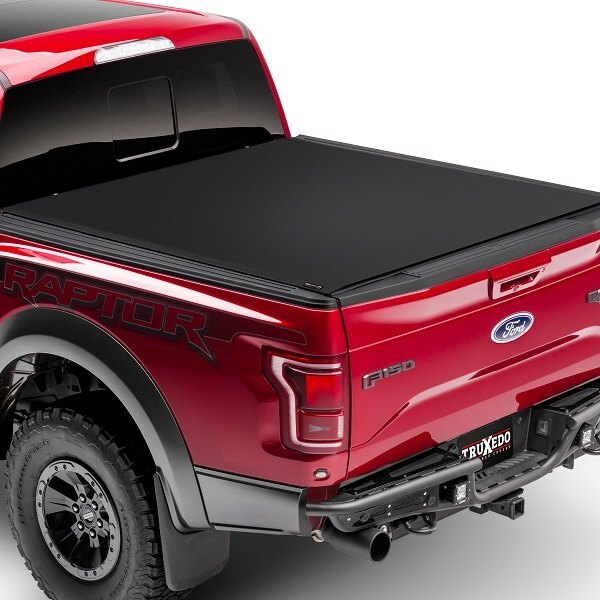 Another great thing about this tonneau cover is that it drops right into your truck's bed without any modifications or required and comes with everything needed for quick and easy installation. - No drilling or special tools required. 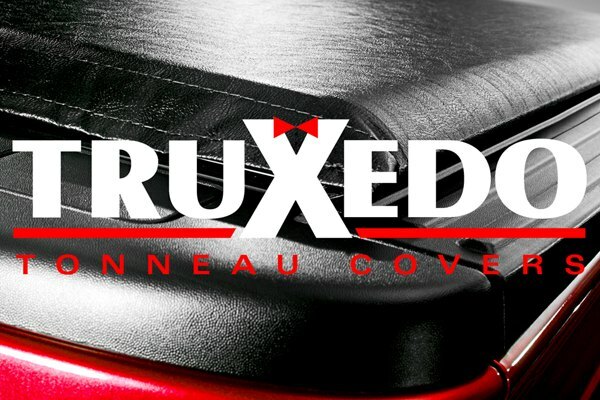 If you're looking for an ultimate protection for all your stuff without compromising on convenience and appearance, make sure to check our new Sentry CT™ Hard Rolling Tonneau Cover by TruXedo at CARiD! 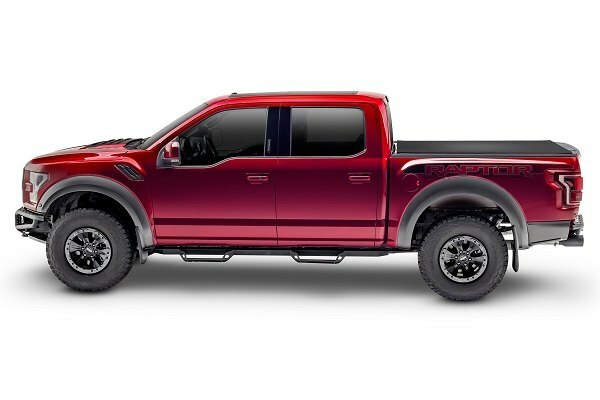 Quick Reply: Outfit your F150 with new TruXedo Sentry CT Tonneau Cover!